ONLINE EXCLUSIVE! 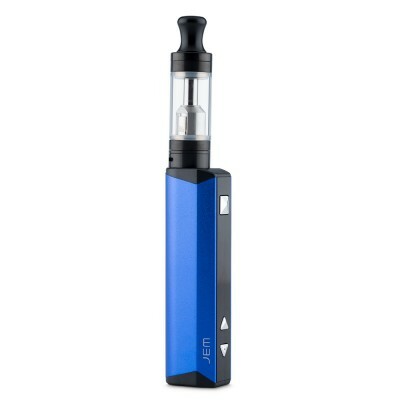 Replacement coils designed for use with the Innokin Jem vape battery and kit. 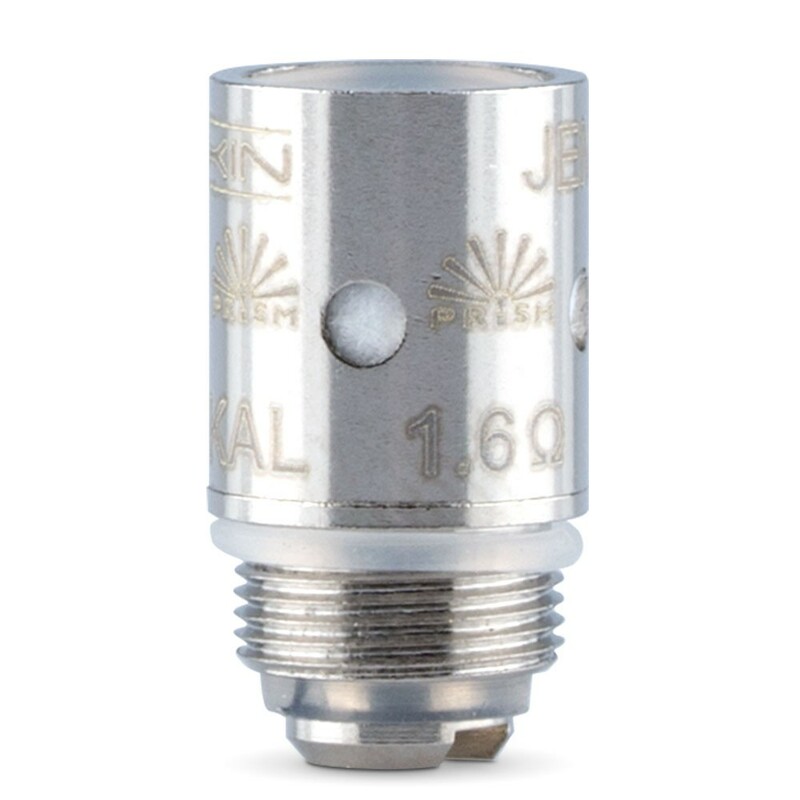 Innokin Jem coils come with a higher resistance of 1.6 ohms. This means they give a tighter draw similar to that of a cigarette. 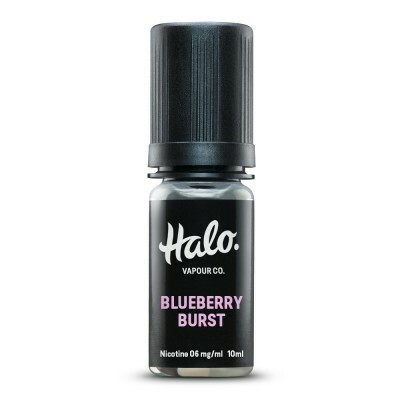 These are designed for mouth to lung vaping, which means taking the vapour into the mouth before inhaling into the lungs. As with all coils, it's important to prime your coil before using it for the first time. To do this, simply drip e-liquid into coil ports and down the center of the tank. After attaching the coil and filling the tank with e-liquid, allow to stand for a few minutes before using for the first time. Check out the video below for a visual guide!